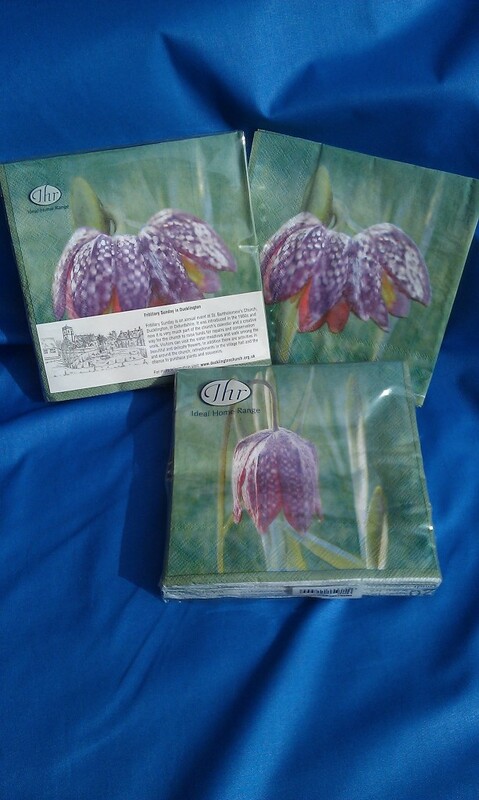 The Church sells Fritillary related products all year round in aid of the Church repair fund. 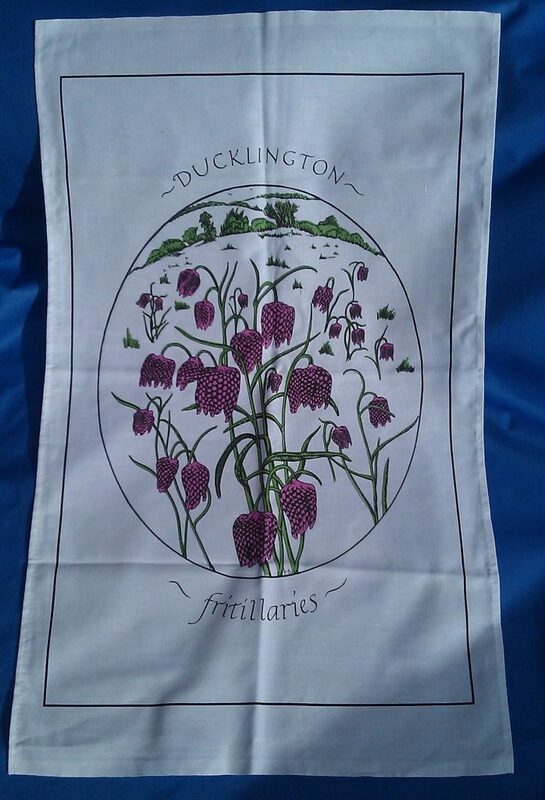 These carefully selected products feature the Fritillary and some are exclusive to Ducklington. 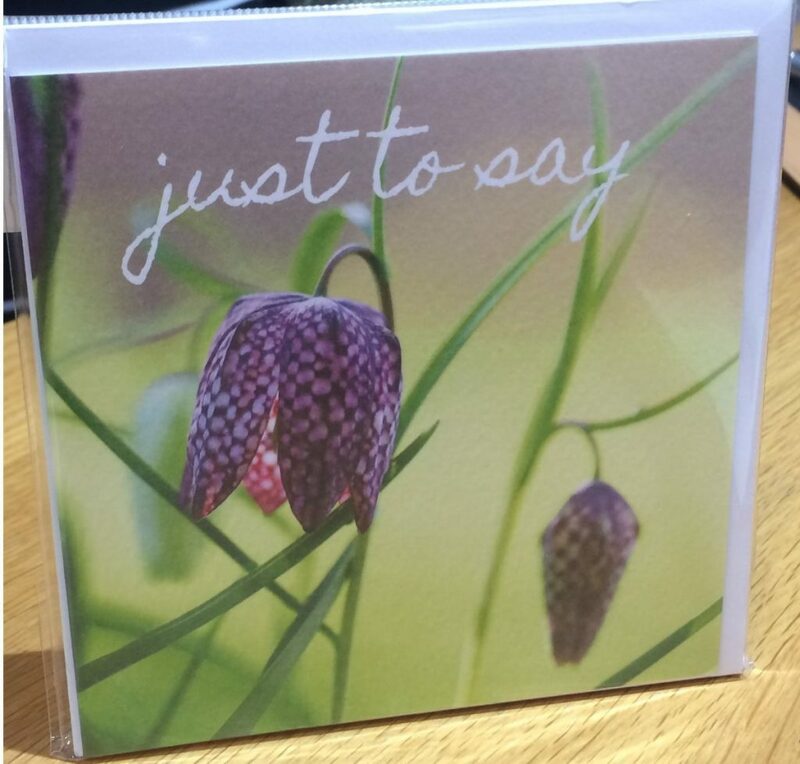 These lovely cards feature a Fritillary on the front the message "just to say"
Manufactured by the Ideal Home Range Company for St. Bartholomew's Church. 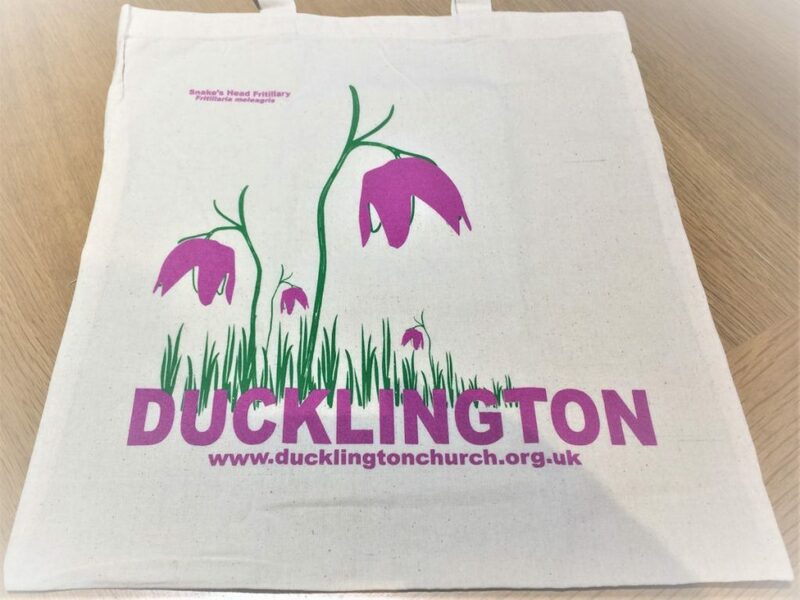 There are 20 contemporary napkins in each pack.